Building a tiny home isn’t for everyone. But for those looking for financial flexibility and life simplicity, a tiny home is a huge upgrade. Here are a few reasons why a tiny home might be right for you. 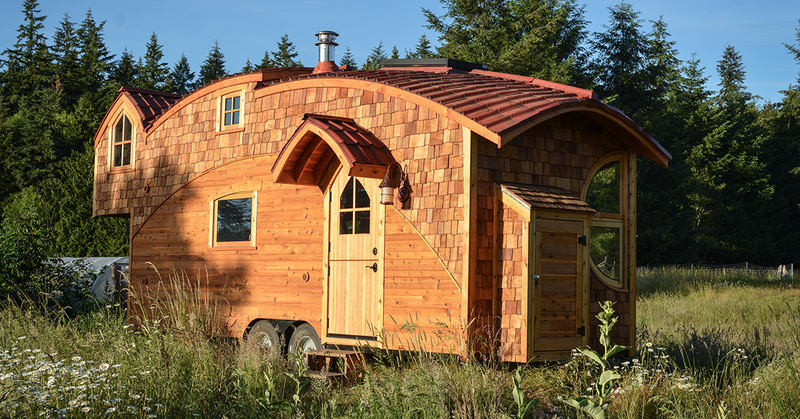 Tiny homes use less materials to build, and consume far less power than the average home. They’re also prime candidates for solar panels—a move that could keep you off the electrical grid entirely. Construct your tiny home with sustainable materials, and you’ll have a dream home with a tiny electric bill and a tiny carbon footprint to boot. You can ditch a lot of material possessions. …You clean up and tidy up less. Having a huge house is great—until you have to clean it. Living in a tiny home means fewer surfaces to scrub, fewer floors to sweep, fewer dishes to do, and fewer stray socks to pick up—which frees up more time to enjoy your tiny home. Yes, a tiny home can be an organizational challenge. 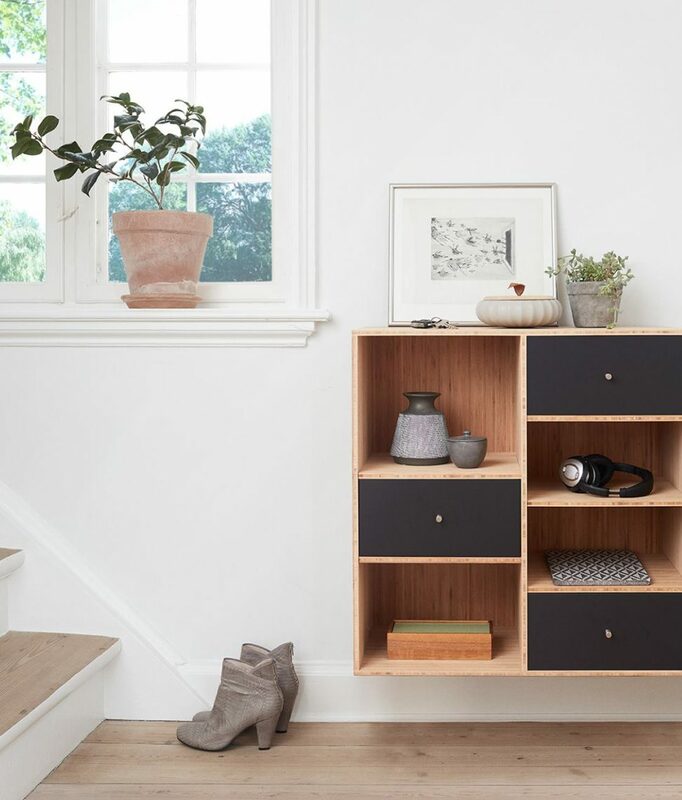 But once you ditch the clutter, everything important will have a place in your home, and that makes cleaning and organizing a whole lot easier. A tiny house means a tiny mortgage. Or no mortgage, for that matter. Many tiny homeowners spend less than $50,000 on construction, a fraction of the building costs of an average home. It’s a steep upfront cost, but it virtually guarantees a life without a mortgage payment. Plus, no mortgage means a full-time job might not be necessary, and that opens up all kinds of opportunities to travel, relax, and live lavishly in your tiny home. You can become one with nature. Living in a tiny home can be cramped, but maximizing outdoor space around your home reveals extra square footage to spread out and relax. You’ll be at one with the outdoors, and more inclined to upgrade your outdoor space with comfortable patio furniture, an outdoor kitchen, or a fire pit. Perhaps the inside of your tiny home isn’t ideal for entertaining, but maximizing your outdoor space can open up a lot of entertainment opportunities. However, not all outdoor spaces are created equal. The only thing better than a tiny home is a tiny home in a scenic, private, and pristine location. At the Preserve of Texas, we have 2000+ acres of well-kept, scenic land for building your dream tiny home, tucked away from the hustle and bustle of the Houston city life. When you’re not in your tiny home, enjoy your customizable outdoor space, and explore our amenities likes walking trails, swimming pools, sandy beachfronts, and fishing holes. We’re here make to your tiny home dreams a reality. Contact us to set up a tour, and learn more about the benefits of building your tiny home at the Preserve of Texas.